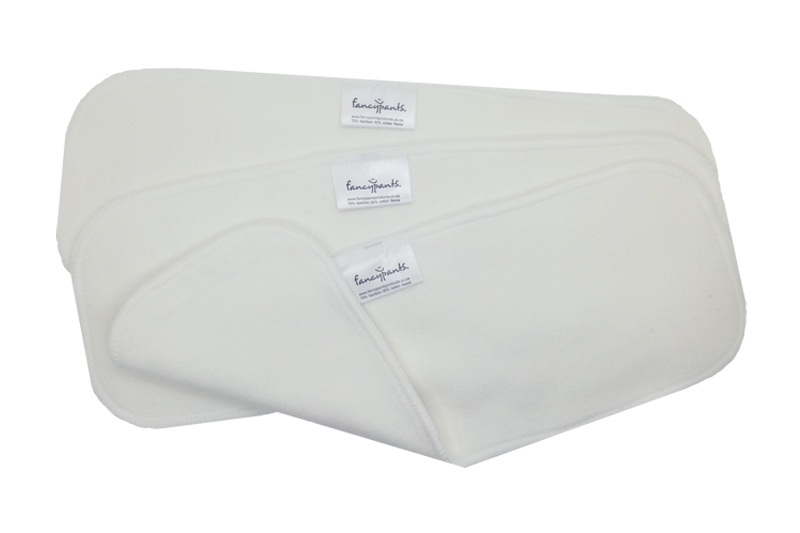 Microfibre Nappy Inserts quickly absorb urine and wick it away from baby’s skin. 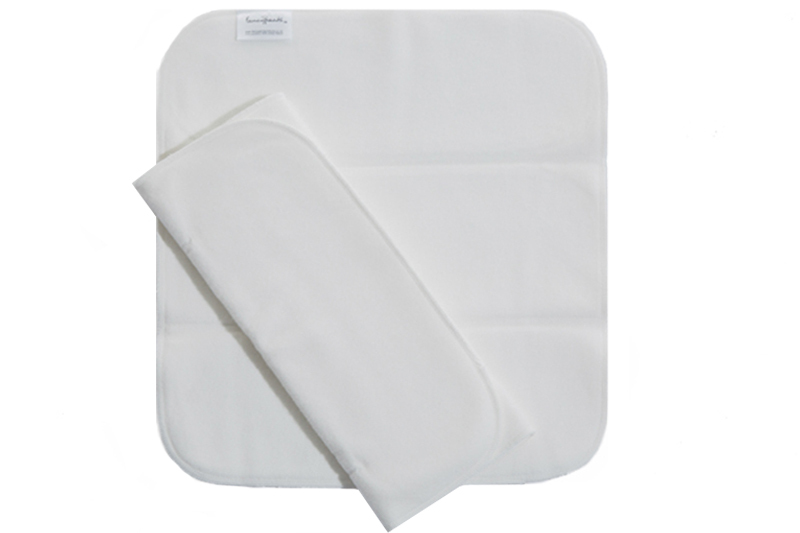 They are made from a polyester material that dries very quickly making them quick to launder. 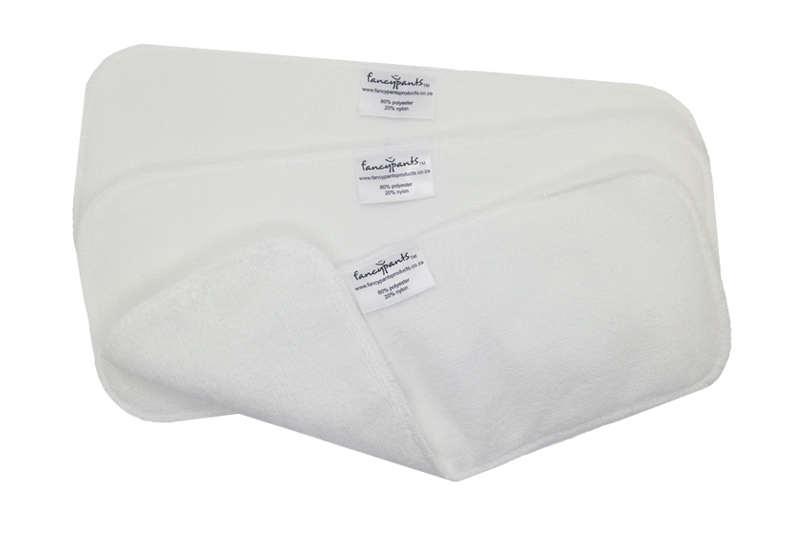 They measure approximately 32 x 13 cm and include 3 layers Microfibre.